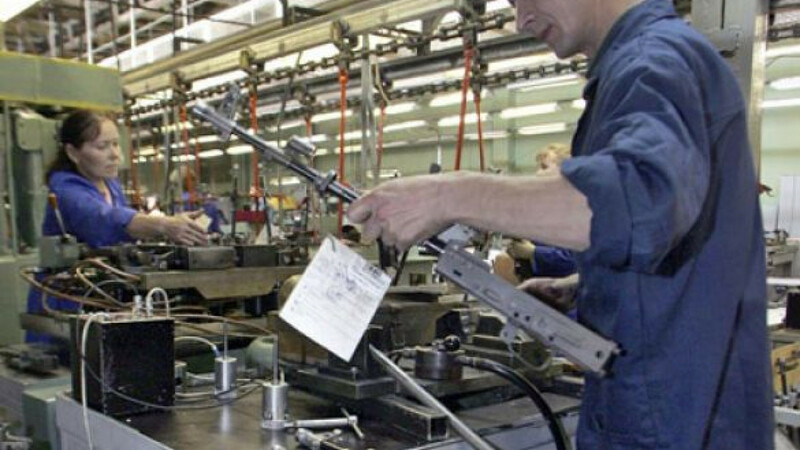 Workers assembling Kalashnikov rifles at an Izhmash factory. The former head of Izhmash, which makes the Kalashnikov assault rifle among other weapons, was detained in Izhevsk and whisked to Moscow to face charges of fraud as the Kremlin's anti-corruption crackdown expands in the defense industry. The Interior Ministry did not identify the suspect, but details about the case made it clear that the person in question was Vladimir Grodetsky, who was fired as Izhmash CEO in 2011. The charges against Grodetsky may be presented to the public as part of a large-scale government fight against corruption in the defense industry, but in reality they are a manifestation of a fight for resources within the political elite linked to the appointment of Sergei Shoigu as defense minister in November, said military expert Alexander Perendzhiyev. The defense sector has come into the spotlight amid an anti-corruption crackdown that started with the dismissal of Defense Minister Anatoly Serdyukov last year. 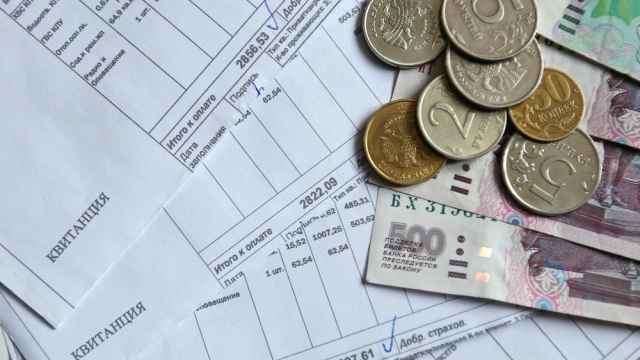 “Under the guise of a fight against corruption, there is a redistribution of resources ongoing inside the political elite,” Perendzhiyev, an expert with the Association of Military Politologists, an independent think tank, said by telephone. But Igor Korotchenko, who is linked to the Defense Ministry and edits Natsionalnaya Oborona (National Defense) magazine said President Vladimir “Putin apparently has a desire to fight corruption, but everything gets stuck on the executors,” he said in a reference to law enforcement officials, saying they do not always open criminal cases into corruption allegations. “The main thing is that there is always a demand in society for fighting corruption, which authorities can't ignore,” Korotchenko said. Grodetsky is suspected of illegally selling Moscow-based Izhmash property through a firm registered in Cyprus, the ministry said late Wednesday in a statement. A building used by the Sintez Proyekt Finans company was sold for 70,000 rubles ($2,200), even though it was worth 72 million rubles ($2.3 million), it said. Grodetsky also is suspected of entering into an arrangement in 2007 with unknown people from the Sarapulsky Radio Plant, where he held a board seat, to embezzle 35 million rubles through forged purchase orders. 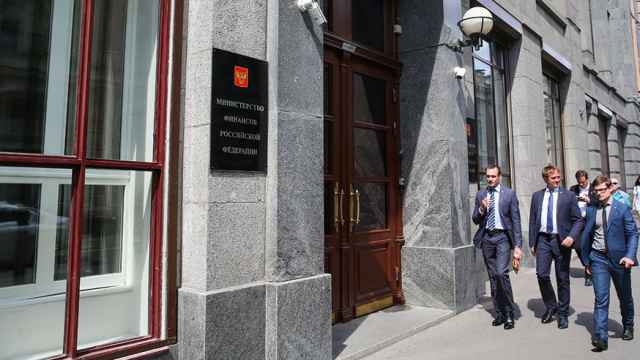 The money was transferred by Grodetsky with the help of other people to the accounts of Moscow-based bogus companies, Interfax reported Thursday, citing the ministry. 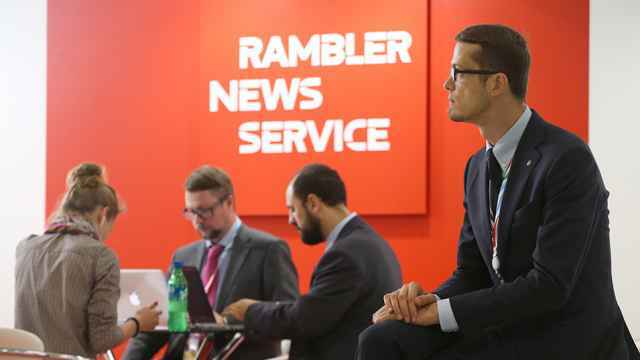 The criminal case into the sale of the Izhmash property and embezzlement of the money of the Sarapulsky Radio Plant was opened on the request of the Rostec State Corporation filed on Nov. 22, Kommersant reported late Wednesday. 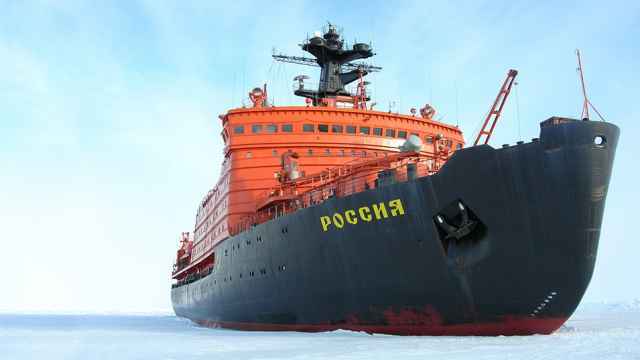 Rostec owns Izhmash and is headed by Putin ally Sergei Chemezov. Just days before Rostec's complaint to police, Putin appointed Shoigu as defense minister. Shoigu “came with his own team” to the ministry, though there remain people from the team of the previous defense minister and his predecessor, Sergei Ivanov, as well as people linked to Deputy Prime Minister Dmitry Rogozin, who oversees the defense industry, said Perendzhiyev, the pundit. Powerful groups including government officials and businesspeople working with the government in the defense industry are fighting “for access to resources that they can profit from,” Perendzhiyev said. The anti-corruption effort has intensified amid the government's plan to spend 20 trillion rubles ($650 billion) on rearmament by 2020, he said. Law enforcement agencies are an “instrument” in the fight, which is likely to affect not only officials close to Serdyukov, but also those linked to Ivanov, Rogozin and Shoigu, Perendzhiyev said. “The fight will continue until stricter rules of the game and better-defined parliamentary control [over state defense spending] are established,” Perendzhiyev said. Moscow's Tversoi District Court was to rule Thursday on whether to keep Grodetsky in custody, Interfax said. If charged and convicted of fraud, Grodetsky faces a decade in prison. Grodetsky's leadership at Izhmash, a company he had headed since 1996, came under fire before his dismissal. Although he had introduced new types of weapons, he was accused of leading the company to the brink of bankruptcy in 2009. Grodetsky, 61, a graduate of the Department of Instrument Design of the Izhevsk Mechanical Institute and of the higher commercial school of the Soviet Academy of National Economy, started his career as an adjuster of radio equipment at the Izhevsk radio factory in 1980, Kommersant said.